Sheikh Mohammad Shafiul Islam has achieved PhD in Mass Communication and Journalism (MCJ) under the Faculty of Social Sciences of the University of Dhaka as per the approval of the Syndicate meeting held on October 31, 2018. His PhD thesis was on ‘Perception of Farmers on the Impact of Television Programme in Sustainable Agricultural Development of Bangladesh: A Case Study on Hridoye Mati O Manush’. Dr Md Golam Rahman, former Chief Information Commissioner of Bangladesh and Professor of the Department of Mass Communication and Journalism, University of Dhaka, supervised the thesis of Dr Islam, according to a press release. 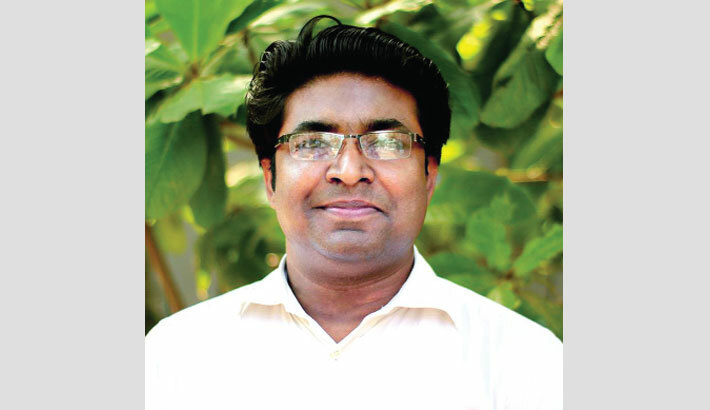 Dr Islam is an Associate Professor and Head (in-charge) of Journalism and Mass Communication at Daffodil International University who possesses an inborn compassion for the socio-economic development of the farmers of Bangladesh through communication. He has designed and conducted more than 60 research, training, and advocacy projects in the areas of development, communication and journalism, for both international donor agencies and national development organizations. He has also trained more than 5,000 journalists, government officials, human resource managers, health professionals, civil society members, researchers and development workers at home and abroad.